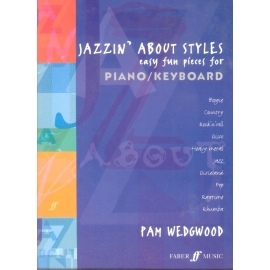 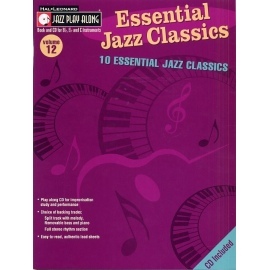 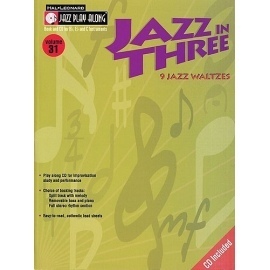 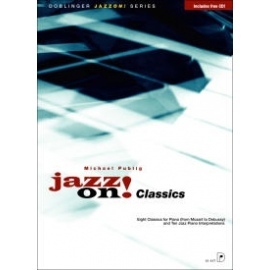 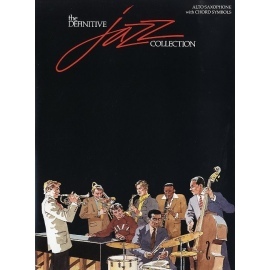 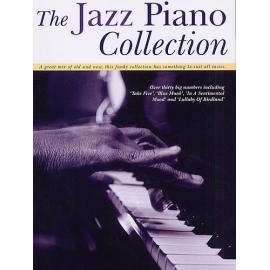 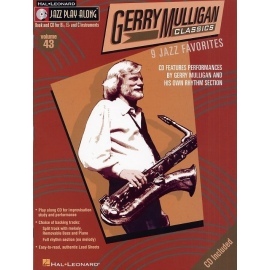 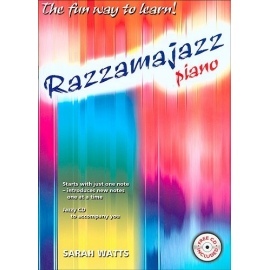 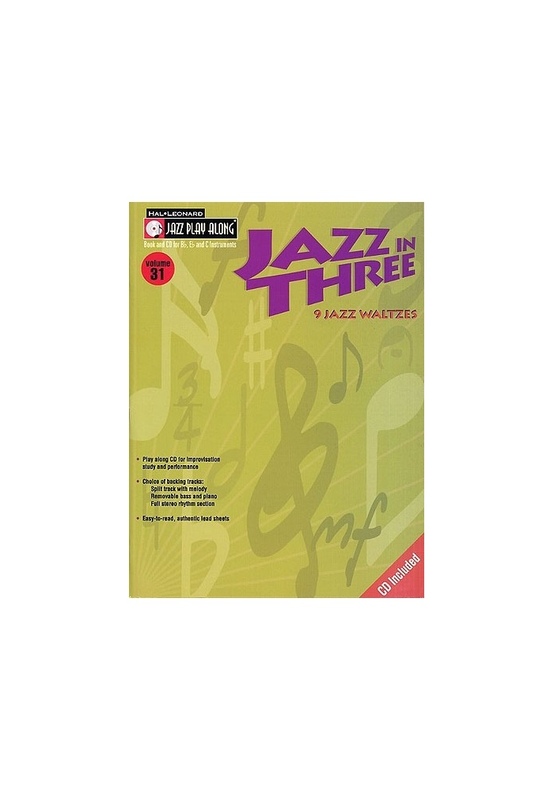 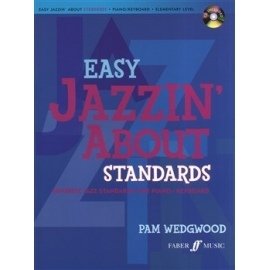 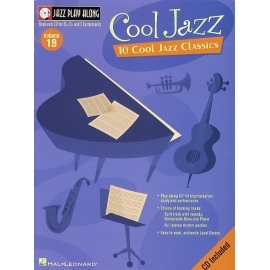 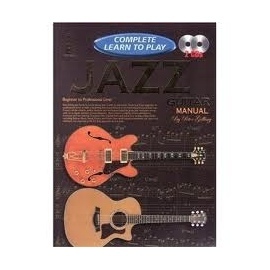 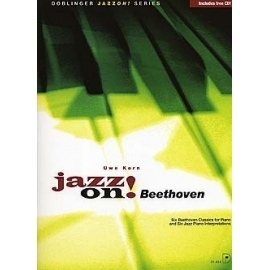 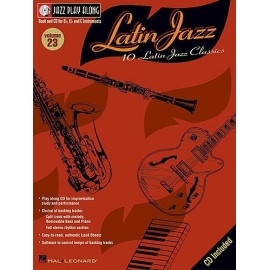 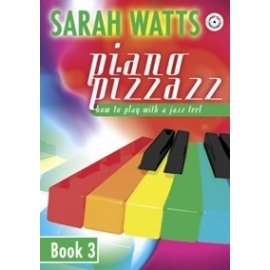 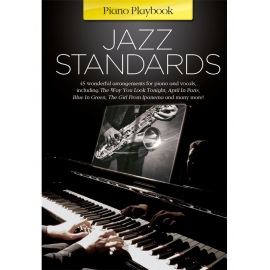 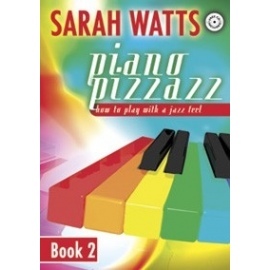 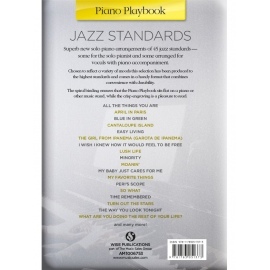 Discover the elegance and swing of the Jazz Waltz with the Jazz Play Along series, no matter what your instrument! 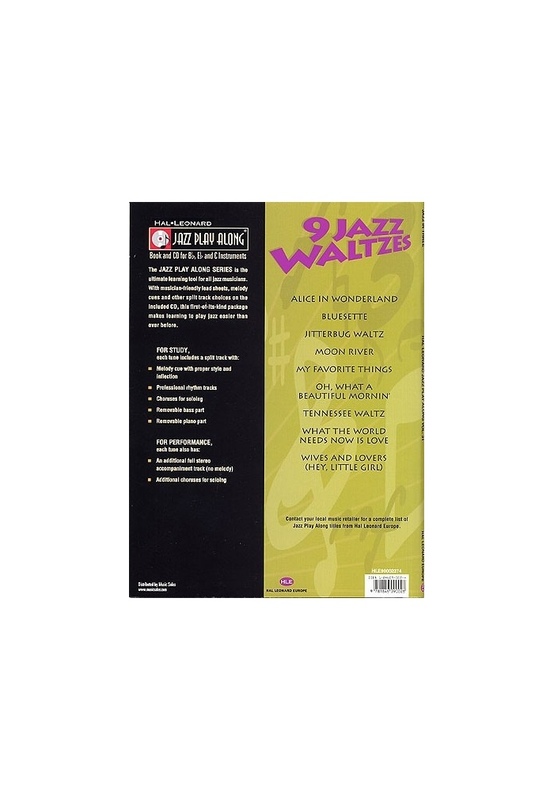 Nine waltz-time classics and standards are presented here, including the smooth croon of Moon River, Disney's timeless Alice In Wonderland and the formidable Jazz challenge of My Favourite Things. 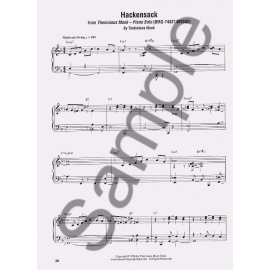 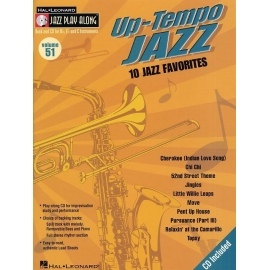 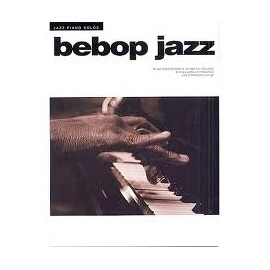 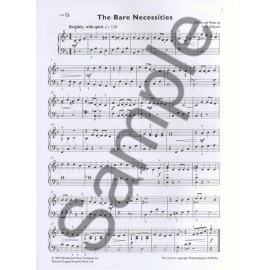 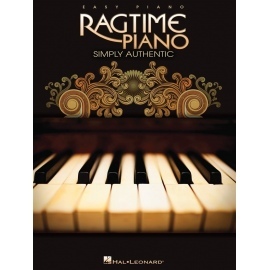 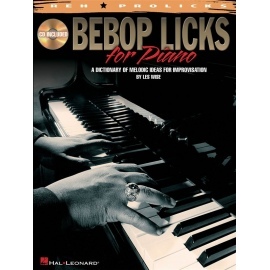 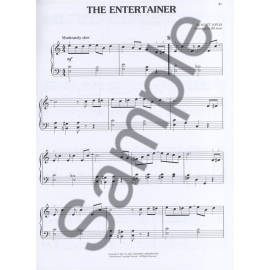 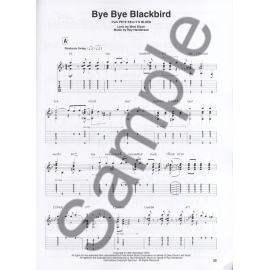 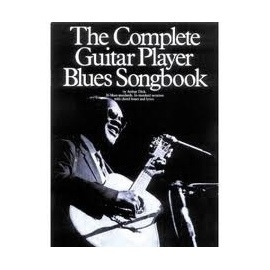 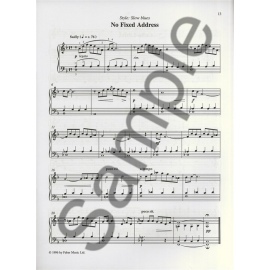 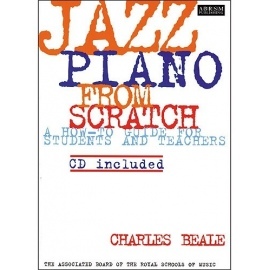 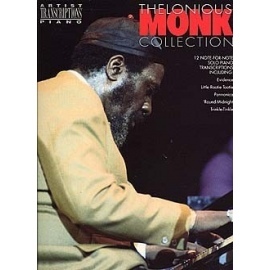 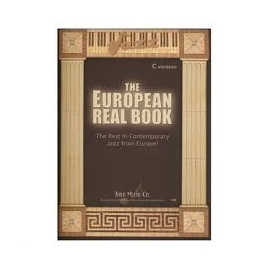 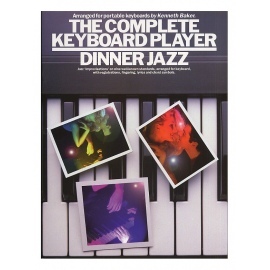 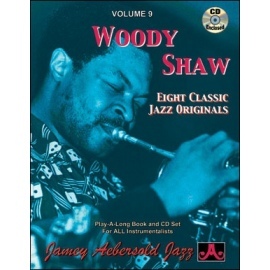 The CD features a choice of backing tracks allowing the player to isolate or remove the melody, the bass, the piano or simply play along with a full stereo rhythm section. 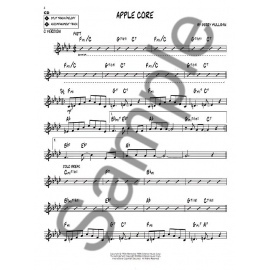 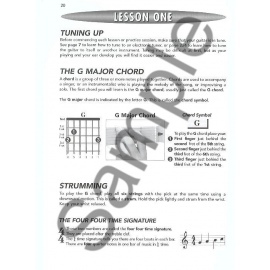 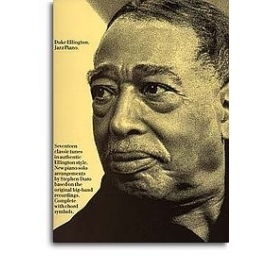 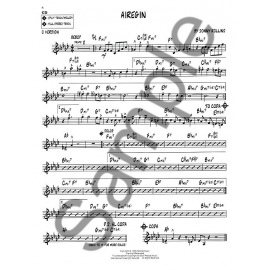 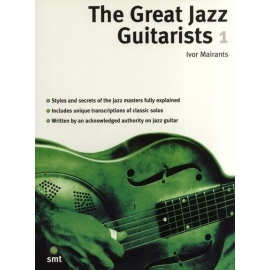 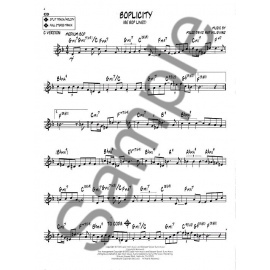 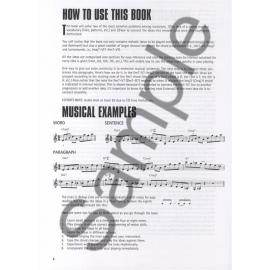 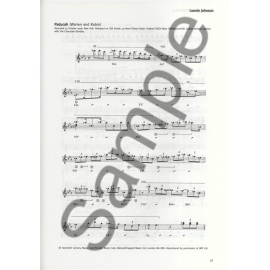 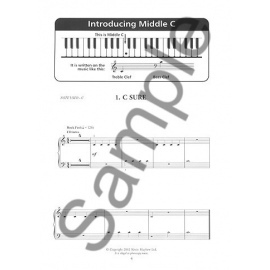 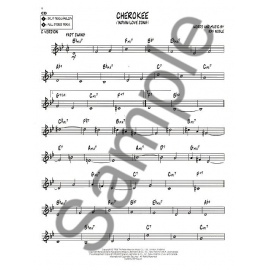 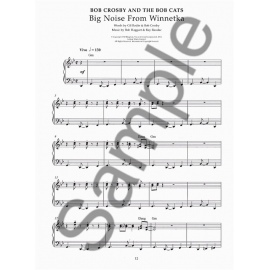 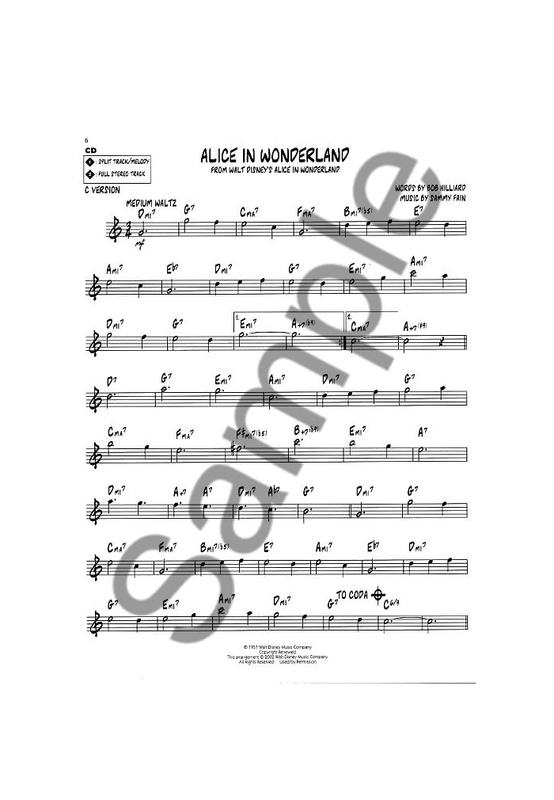 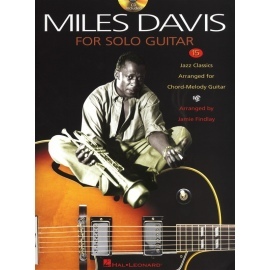 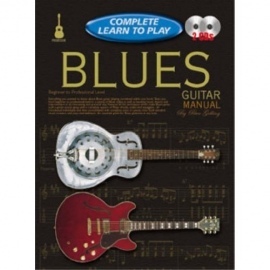 Each part is presented as an easy to read Lead Sheet, with chord symbols for improvisation. 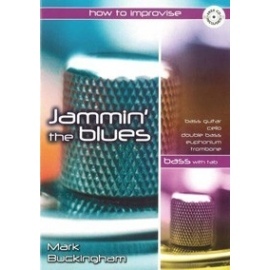 An innovative way of using your favourite Beatles songs to your boost performance confidence and your improvisation skills.